Moulding, the Choice is Yours | 41 Lumber - Serving Iron Mountain and the U.P. Nothing accentuates your craftsmanship better than a decorative chair rail or crown moulding. That's why it's important to choose the right material for the job. 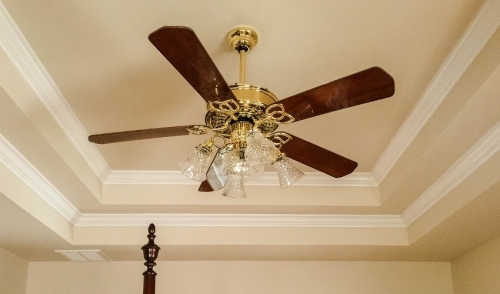 Despite the rise in popularity of urethane mouldings, solid hardwood remains king, especially in the high-end markets. In response to "green building" we've seen a growing interest in veneered mouldings because they extend the resource. Fingerjoint pine substrates are utilized most with an alder, maple or cherry veneer. Pine and poplar are top choices in stain and paint grades. MDF has particular appeal for paint grade because of the price and finish that can be applied. Tell us about your project needs - we've got the experience and solutions you can rely on. This blog entry was developed from the LMC Newsletter article library.